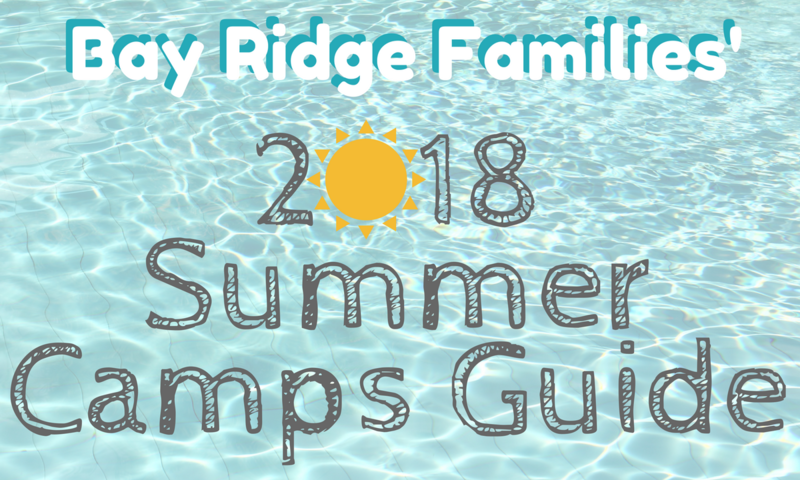 Here's our 2018 roundup of summer camps in Bay Ridge, Brooklyn and beyond!! You'll local find camps grouped by type within the Greater Bay Ridge Area (Bay Ridge, Dyker Heights, Fort Hamilton, Bensonhurst, and Sunset Park), and at the bottom you'll find camps that are further away with and without busing options to our neighborhood. Though we did our best to research and summarize, some information may be missing, outdated or inaccurate. Please contact programs directly for full details and leave a comment or e-mail us with questions, corrections, or to add your program! Also please do contact us ASAP if interested in advertising your business, service, or summer camp in this guide! We'll be updating and promoting it through the winter, spring, and early summer. 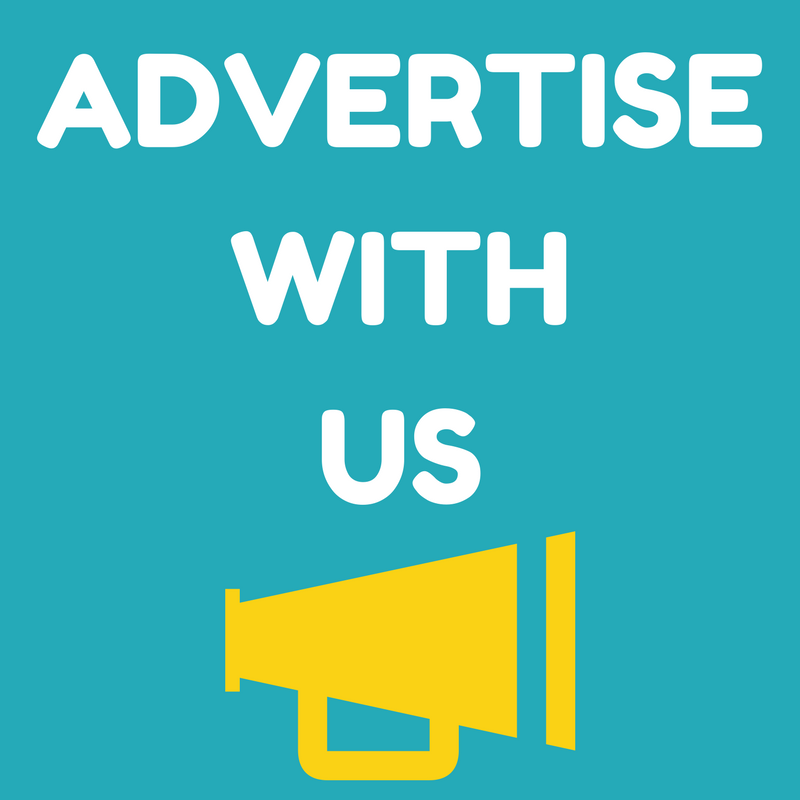 You can find more advertising information here! Be sure to sign up for our newsletter and be sure to follow us on Facebook, Twitter, and Instagram so you don't miss out on any of the family-friendly action Bay Ridge has going on, including weekly events roundups and annual resources!! (They're still deciding whether or not to offer camp this summer, but in 2017 they offered summer camp for ages 3 - 5 years, in July & August, with extended day and sibling discount available. Outdoor playground and garden. All meals provided. For ages 2-5 years, 8am-3pm July 9- August 31 (8 weeks / 3 sessions), $1500. Activities including gardening, water play, art, music and experiments. 8:30 - 3:30 (early drop-off at 7:30 for $150/month, late care til 5:30 for $300/month). From $600 for 2 days per session to $2,300 for 5 days, 8 weeks. 5% sibling discount. Ages 4-12. 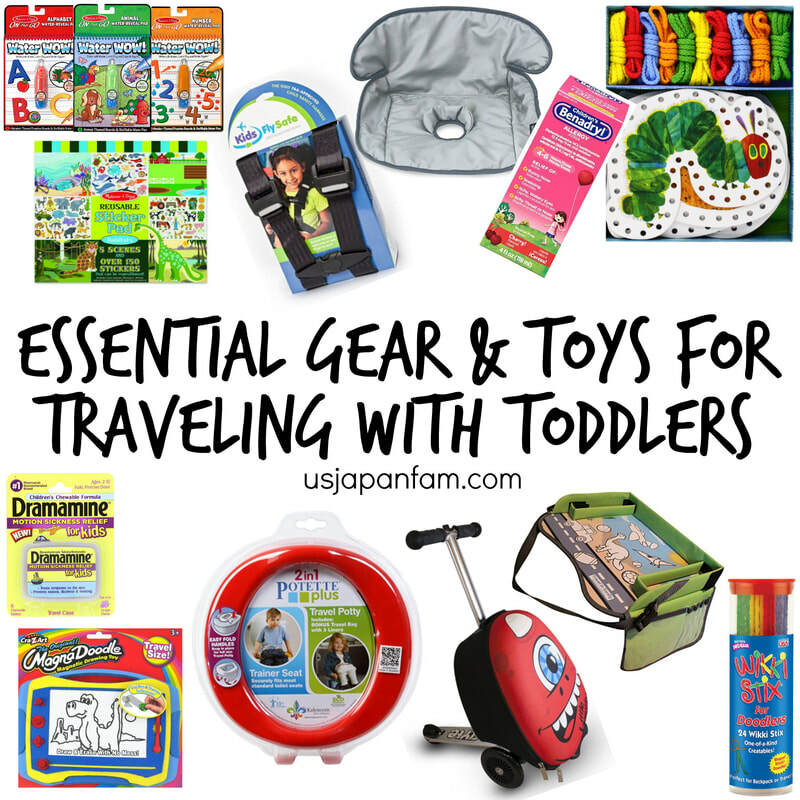 Activities include bouncing, sliding, playing games, creating art projects, etc. Sessions are Monday-Friday, 9:30AM-12:30PM and 1PM-4PM. $59.99 per half day session, $99.99 per full day session, $529.99 for full week full day. 10% off sibling discount. BYO lunch. $5 per child per hour late pickup fee. Ages 2 - teen. Camps for preschoolers, STEM, basketball, swim, Hebrew dual language, teen travel, inclusion, and sleepaway! Early bird, sibling, and referral discount. Transportation and extended day available. $505-600 per week up to $3,000 for full summer, June 25 - August 17 (prices vary by age and schedule). 1 - 7 weeks full (9 - 4pm) or half day (9 AM - 12:30 PM) camp for children ages 3 - 10 years. Activities include music, creative movement, gardening, and literature-based art program. Extended day available. From $165 for 1 week of half day, $275 for 1 week full day, $950 for 7 weeks half day, $1,750 for 7 weeks full day. Earl arrival $7 / day, extended day $14 / day, or both for $75 per week. $40 registration fee. From 2 years old through grade 9. Inclusion camp for children with special needs. Offers transportation and extended care. Sibling discount ($100 off per additional sibling registered in full season, $40 for half season). Swimming, activities from dramatic play to sports to jewelry making and learning about to Israeli culture and Jewish values. Half season for $1,550 - $2,200, full season for $2,430 - $3,350. Full season transportation $350, early drop off $150, late stay $200. June 26 - August 16, 2018. For ages 6 - 13, children will engage in sports, fitness, outdoor adventure, and take part in many of New York City’s rich cultural and educational opportunities. Running July 5 - August 18, $500 per child for 7 weeks (9-5pm) and $575 for extended day (8-6pm). Apply for the 2018 lottery in February. For children entering K though 6th grade. 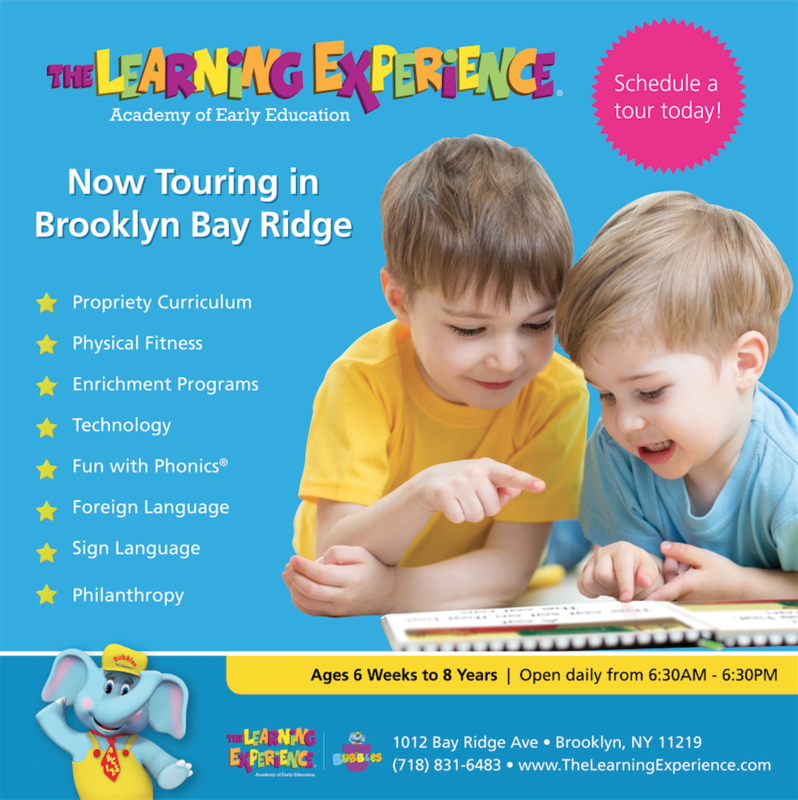 Other locations offer Pre-K (Carroll Gardens, North Slope, Park Slope, & Windsor Terrace). Traditional camp activities like sports, drama, music, martial arts, gymnastics, horseback riding, swim, and trips. 8am - 2:30pm (til 4pm add $70 per week). Transportation available. From 1 week ($700) to 8 weeks ($3,681). $95 registration fee. 5% off early enrollment (before April 1), 5 - 10% sibling discount. Runs 8 weeks, you pick your days or weeks. Organized by weekly themes that integrate two trips, Visual Arts, Culinary Arts, Movement,and Theater Arts. Projects are derived from student exploration of arts, culture, language, history and science. End of year Student Exhibit and Theater Arts Performance. Capped at 20 students. Full day 8am-4pm, extended day and early drop off available. For ages 2 - 6 years. Facilities include safe surface playground with sprinklers and central AC. Activities include field trips, dance, arts & crafts, music, science experiments, and more. Full day M-F 8:30 AM - 3:30 PM or 8:45 AM - 3:45 PM for $1,430 - $1,540 per 4-week session or $2,720 - $2,925 for 8 week session. Half day and selected days available from $495 - $1,200 per session or $940 - $2,280 for full summer (2 or 3 half or full days a week). Extended day available ($85 - $590 depending on session), 7 AM - 6:30 PM. $125 registration fee. 5% sibling discount. Registration form here. For Pre-K though 8th grade, June 25 - August 3, 9am - 4pm (extended day available). Air conditioned facilities. Activities include arts & crafts, music & dance, yoga, playground activities, sports, water activities, fun with technology, and more. $1,700 for 6-week program or $300 per week or $75 per day (up to 10 days). $50 registration fee. Registration and deposit due March 1. $450 for 7 weeks (July 2 - August 17, Monday - Friday, 9am-3pm) for rising 1st - 6th graders. Activities include arts & crafts, bible stories, English, games, math, and music. Hot meals are provided. Each week, children ages 2-5 will embark on a new adventure, from camping in the woods to flying through outer space. Through science, gardening, cooking, arts and crafts, music, and dance, our explorers will engage in a variety of sensory based activities to ignite their imaginations and spark their curiosity. 7 weeks (July 9 - August 24), $1,250/$1,350 for half day (8:30-12), $1,980/$2,080 for full day (830-4), extended day available. Ages 6-14. Small group setting, focusing on clay hand building / sculpture, painting pottery, mosaic techniques and acrylic painting on canvas! 10-15 projects completed each week. Monday-Friday, 9am-4pm, early drop off (at 8:30AM, $10/day, $40/week) & extended day (til 6PM, $25/day, $100/week) available, 10% sibling discount. $625/week or $130/day. BYO lunch. Max 20 kids per session. Summer Intensive for ages 8+, August 20 - 25, 9:30-4 M-F and Saturday 10-3 ($550), extended day 8-6 for $150. Week-long full-day camp for ages 5-8, $475 per week, 9:30-3:30 M-F, $150 extended day 8-6, offered July 9-13, July 23-27, Aug 6-10. Week-long half-day camp for ages 3-5, $325 per week, 9:30-11:30 M-F.
Ages 6 - 9 years, 8 weeks (July 2 - Aug 24), 8:45 AM -3:45 PM. Focusing on music (and jam sessions), art, drama, sports, martial arts. Field trips every Friday. $50 off friend referral, early bird discount ending January 31. $1,700 if paid before March 1 and $2,000 if paid after. This five week musical theater program (July 9 - August 9, 8:30 AM - 1 PM) will allow students to develop their musical theater techniques through training, coaching, and artistic engagement in a collaborative environment of their peers. These principles will be explored through movement activities, improvisational exercises and scene study. The program will end with a musical theater showcase that will display the talents of the program’s participants. The program will foster emotional, social, and intellectual development of young people through theatrical education. Students will be encouraged to perform numbers from their favorite musicals, as well as different and challenging material. ​All rising 7th - 12th grade boys and girls welcome, reserve your spot by May 1. Program fee $750. 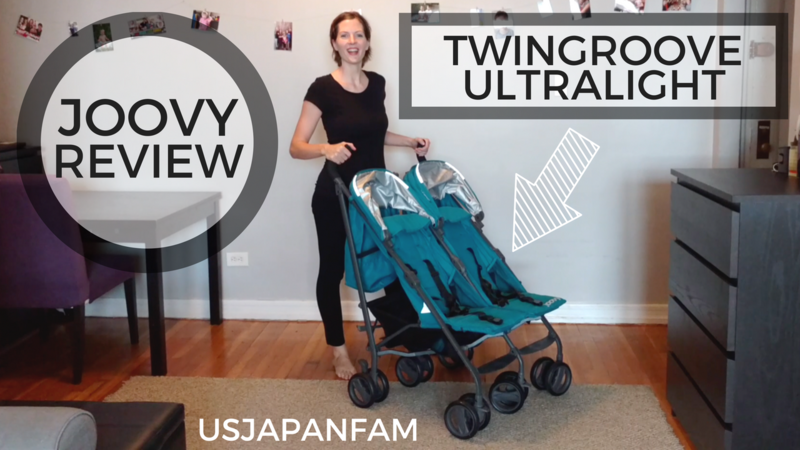 Sibling discount, $50 off total. Art camp covering painting, drawings, sculpture, clay works, craft inspired works, etc. Running Monday - Friday 9-1:30pm ($525 per week, $105/day) for ages 4-12 years, includes snacks. July 9 - August 17. 1 - 5 week acting, singing, and theater-related workshops for ages K - 17 years. $99 - $299 per week, 1-3 hours per day. 4 week program (July 5 - August 5) hosted in partnership with Jeff Samaha Theater Productions/Ridge Chorale, preparing kids for and culminating in a full theatrical production! For kids ages 9-17, beginners and up. $700 per student, sibling discount available. Super League Athletic Academy basketball camp, held July 9 - 13 and July 16 - 20, $235 per week. Grades 2 - 9. 10% sibling and multiple week discount. $60 for bus service. Indoor day camp combining fun physical activity, games, and arts & crafts for ages 4-12 years. M-F 9am-12 and 1-4pm. June 25 - August 26. From $30 per day for members and $35 for non members. Designed as an extension of the PSAL (Public Schools Athletic League), this program offers a variety of recreational opportunities for children from grades 4 through 12, including students with special needs. Programs include Wrestling, Volleyball, Basketball, Softball, Floor Hockey, Team Handball, and Gymnastics, as well as offering game room activities, Arts and Crafts and Swimming instruction. Summer academic programs from July 9th - August 16th for 3rd - 12th grades, including courses on ELA, math, reading, science, creative writing, SHSAT, PSAT, and SAT/ACT. 6 weeks, 3 hours per day, Monday - Thursday: $980. SHSAT Summer Prep Course, small groups, 6 weeks, 3 hours per day, 3 days per week, includes 4 practice exams: $1,280. SAT Summer Prep Course, small groups, 6 weeks, 3 hours per day, 3 days per week, includes 4 practice exams: $1,480. Programs begin July 2nd or 9th and run through August 17th, include 3rd-7th grade program, SHSAT, PSAT, and SAT prep! Xaverian Community of Emerging Leaders, (XCEL) is a summer enrichment program that integrates educational, spiritual and leadership development for boys & girls entering the 8th grade in September. 150 - 175 seats available. Activities include TACHS prep classes, elective course options in robotics, film production, studio art, creative writing, and dramatics, and a variety of recreational activities in the afternoon. One day each week at an off-campus location using New York City as their classroom. June 25 - July 26, Monday - Thursday, 8:30am - 2pm. Application period opens January 29 and closes April 9 @ 9AM. For ages 3-14 years, campers will rotate through 5 activities a day (swim, arts & crafts, drama, go-carts, photography, etc), from 9am-5pm (extended hours available). Early bird and referral discounts available. Options from 1 week ($495-$570) to full summer ($2,685-$3,150). Bus transportation available, from $125 per week to $650 for entire summer. Extended day available from $60-$95 per week and $250-$400 for full summer. $50 new family referral credit. Early bird discount by February 15. Ages 3 years through 9th grade. July 2 - August 24. 4-8 weeks, 3/4/5 days per week. 8:45am-4pm. Activities include swimming, arts & crafts, dance, karate, sports, gymnastics, magic, video game room, baking center, IJAX (giant screen theatre) and computers. Prices range from $2,100 (3-5yrs program 3 days/week for 4 weeks) to $2,950 (8-9th grade program, 5 days/week for 8 weeks). Sibling discount and transportation. An inclusive non-religious program for rising kindergarteners through 8th graders, held June 27 - August 24 (9 weeks divided into 4 sessions). Activities focus on visual arts, sports, science & tech, imagination, CPP (creating, planting & pioneering), wilderness discovery, martial arts, performing arts, journalism, and movement. Activities include swimming twice a day (3 outdoor pools), paddle boating, frog-catching, playground time, and more. Daily transportation provided to and from Bay Ridge (4th Ave at 55th & 77th Streets, pickups as early as 7:45AM and drop-offs as early as 4:20PM, drop-off 1 hour earlier on Fridays). Lunch, afternoon snack, towels, and camper shirt provided. $1950-$2340 per session (each session is 10-12 days long), $950/week add-on. Discounts for 14Y Members, multi-session registration, siblings, early bird, and referrals. Financial assistance available. Ages 3 years through rising 9th graders. 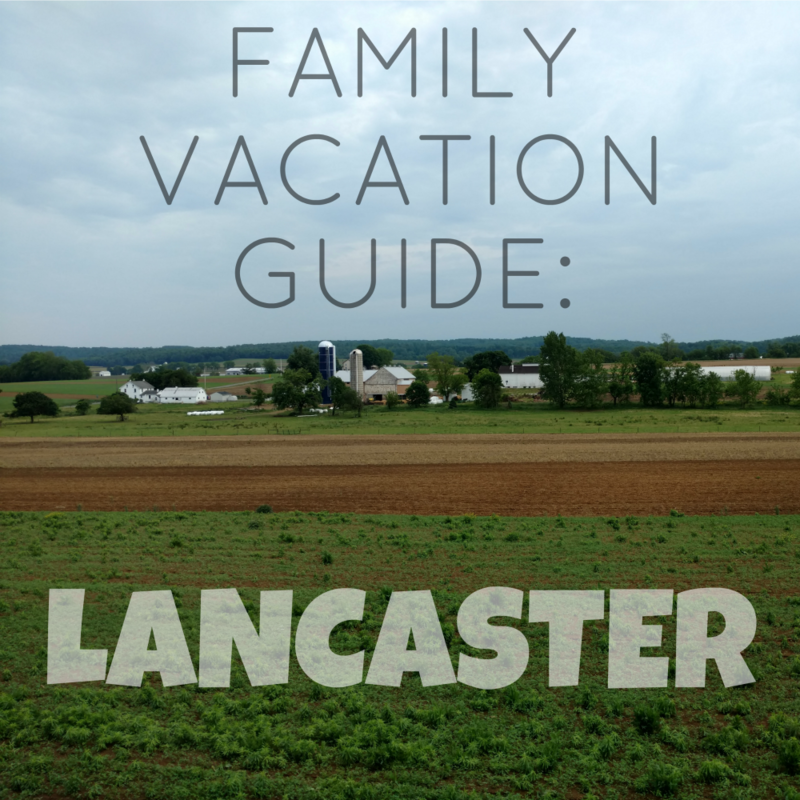 Creative activities, awesome aquatics, and great trips around the tri-state area. 9am-5pm (7:45AM early drop off, 6:30PM extended day), lunch provided. Door-to-door bus transportation available. June 27 - August 17. 2018 rates not yet available, 2017 rates were: $550/week, $1,805 per session (4 weeks), and $3,102 full summer (9 weeks). Super League Athletic Academy basketball camp held at Aviator. June 26 - 30, grades K - 10.$260 when registered before April 15 or $275 afterwards. $60 for bus service. Private day camp for boys and girls ages 4-14 years, open July 3 - August 25. Activities include sports, arts & crafts, swimming twice a week at Tottenville Pool, and at least 1 field trip a week. Rates from $1,050 for 2 weeks to $3,000 for 8 weeks. Free transportation (door-to-door to all parts of Brooklyn). $200 early bird discount. 6 Week Full Day Summer Program from July 9th - August 17th from 8:30am-2:30pm, for ages 2 - 6 years. $3000 for 6 weeks or $525 per week. 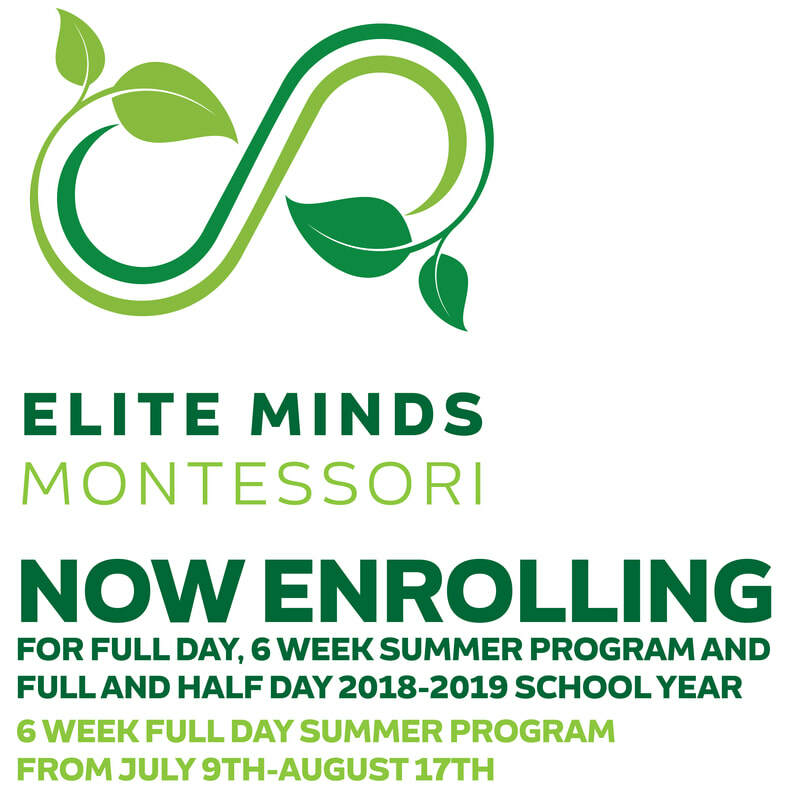 Includes traditional Montessori activities, indoor and daily outdoor play at Mother Cabrini Park and Brooklyn Bridge Park, and French influenced Music and Art daily. Member of American Montessori Society (AMS). Weeklong programs for children ages 5 - 13 focusing on printing, felting, sewing, weaving, and dyeing, with daily free play, playground visits, and field trips to museums, shows and exhibitions. Students learn, play, and proudly bring home a finished project each week. Held July 9 - August 17. Early bird discount 10% before February 4 - these rates are $382.50 - $450 per week. 10% sibling discount. $25 off each additional session booked.